View More In Pedals & Footswitches. 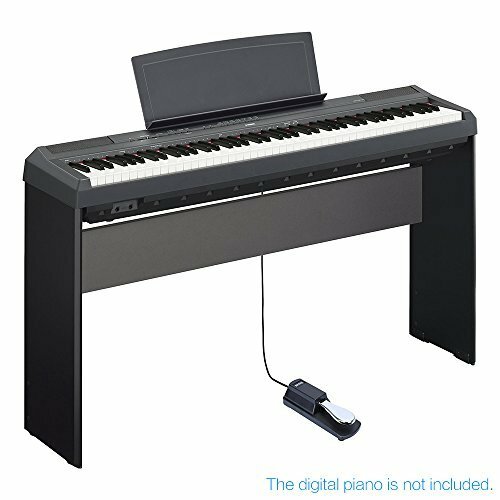 The digital piano showed in the picture is not included. 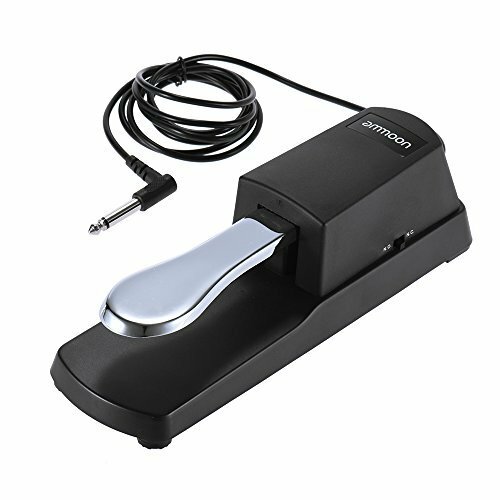 High-quality sustain pedal designed for electronic keyboards and digital pianos. 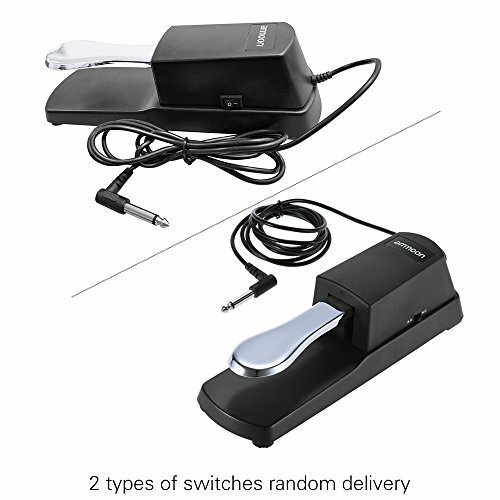 Chrome plated pedal & plastic shell, sturdy and durable. With dual polarity switch for better playing experience. 4 slip-resistant rubber feet at the bottom of the plastic shell, more stable. Includes a 1.5m/ 4.9ft long cable with 1/4" jack.